Thank you so much for another cc modular. I am happy to be able to use parts of CC Journey. These tiered houses and shops are fantastic, I especially like the colorful awnings and those window shutters. @ Kralyerg Thank you . The mod is fantastic, I'm glad that you added some interesting mods from CC. 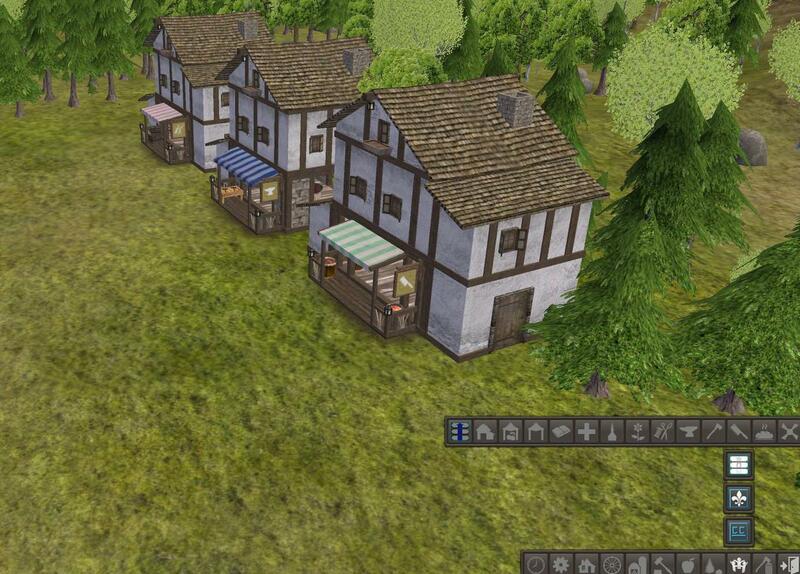 Big applause - fun for players in Banished.